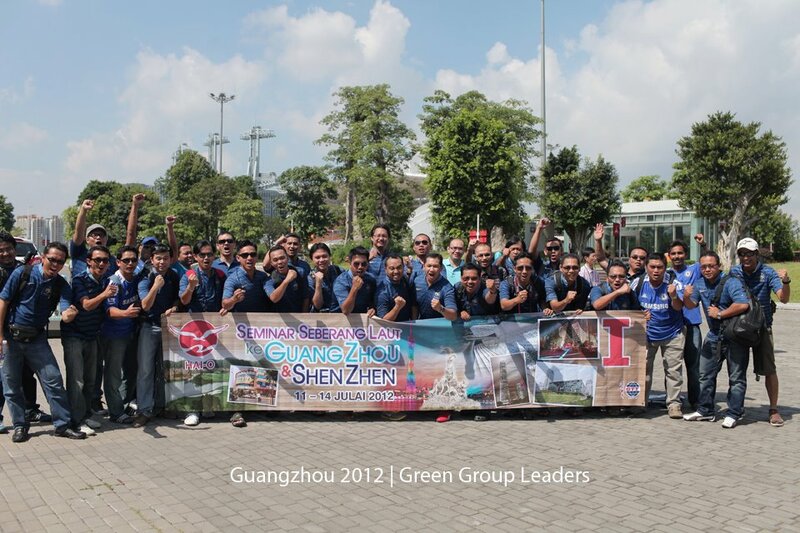 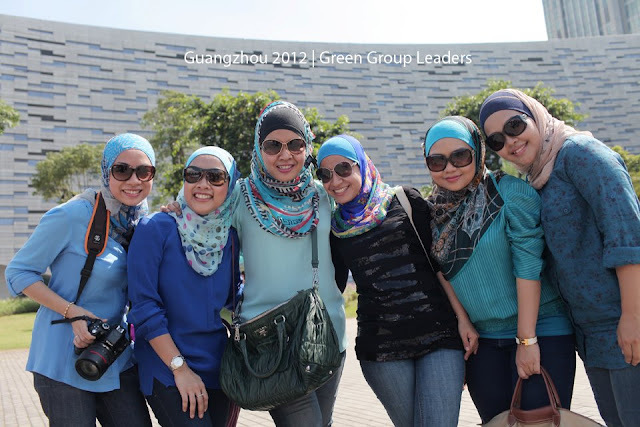 GLG at Guangzhou TV Tower, and Shopping Mall! 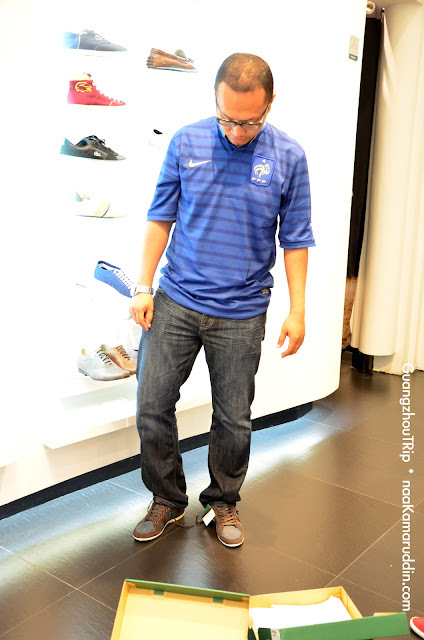 we're wearing blue and for the guys, FRANCE jersey euro 2012 ! 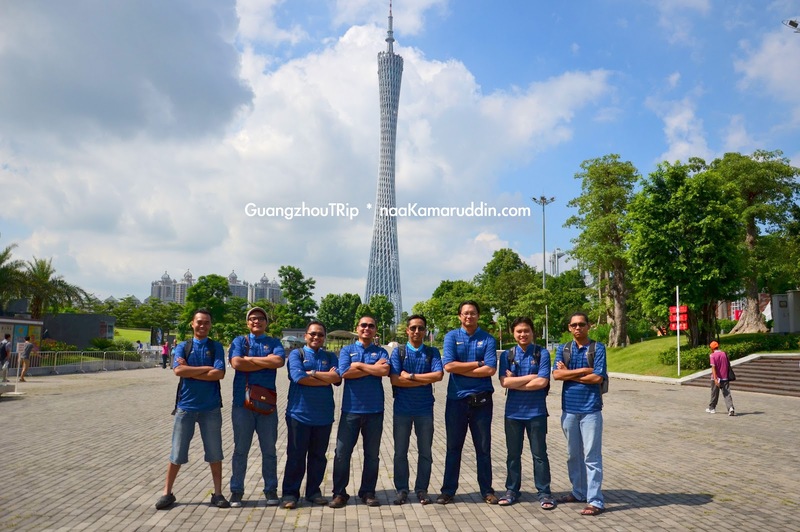 Started our day with breakfast buffet at the hotel..
Our Bus K, arrived at Guangzhou TV Tower! 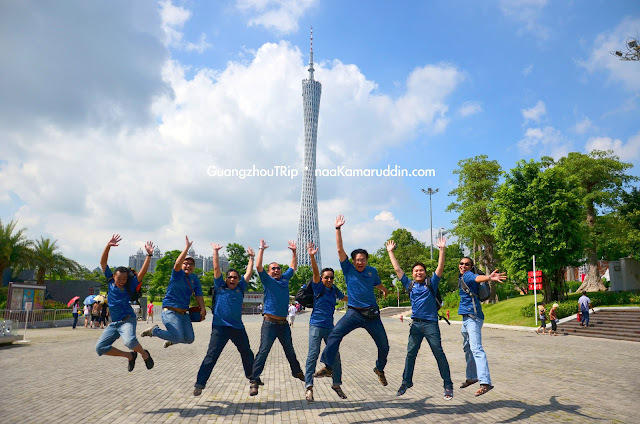 Are they FIT enough to JUMP? 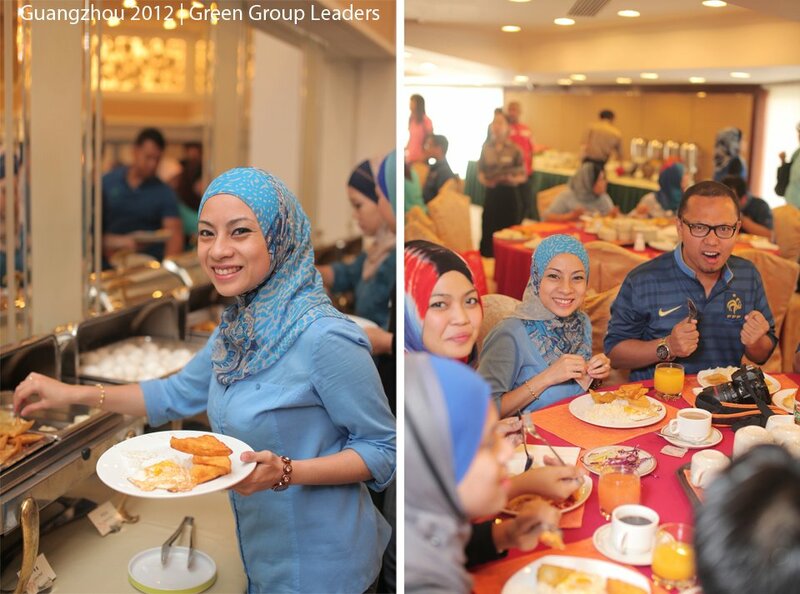 Occay, enough with the guys. 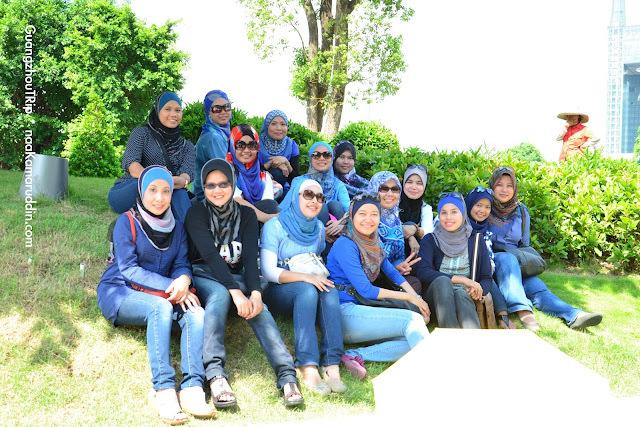 Back to the lovely ladies here..
Then, all 5 buses under CDM Hanis Haizi's Group.. 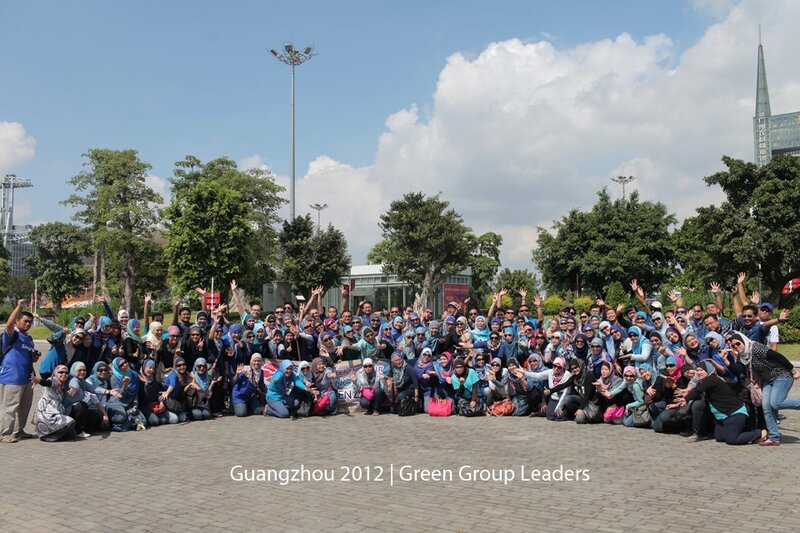 The GREEN LEADERS COUNCIL..all CDMs! 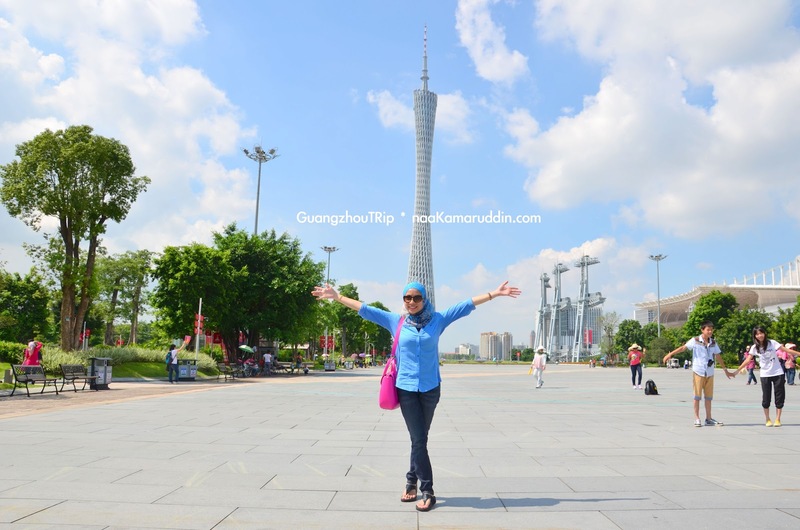 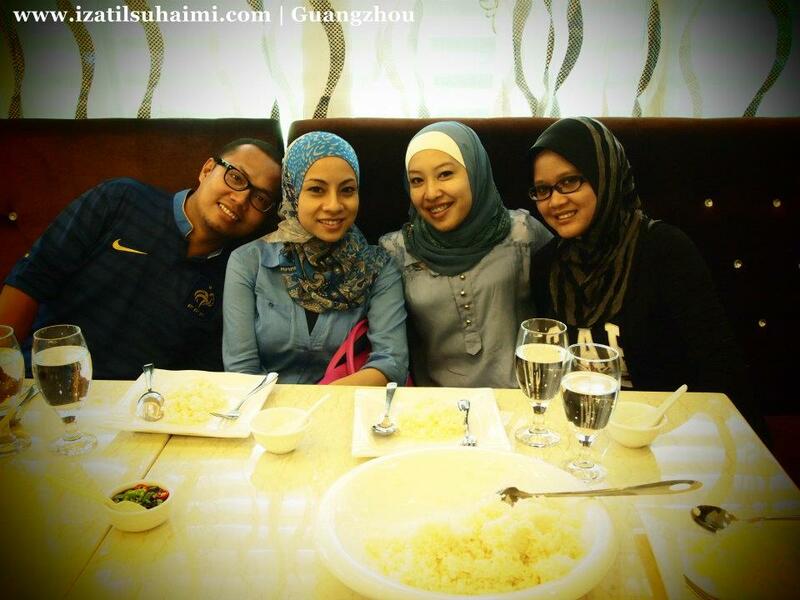 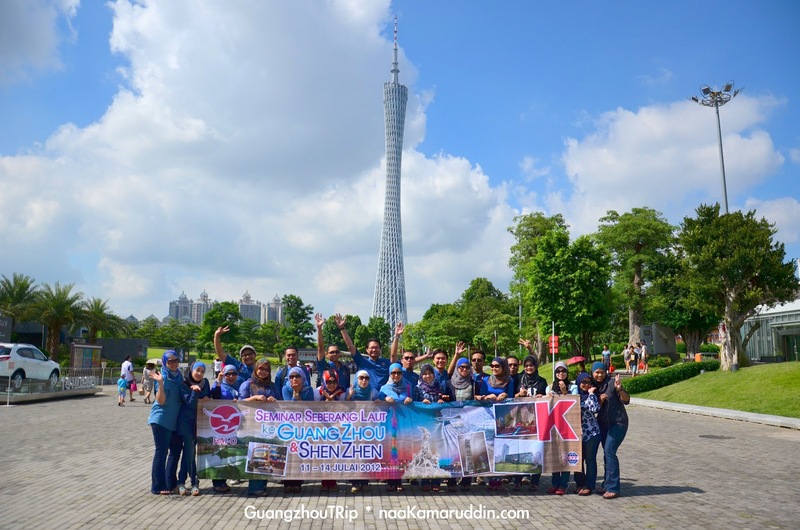 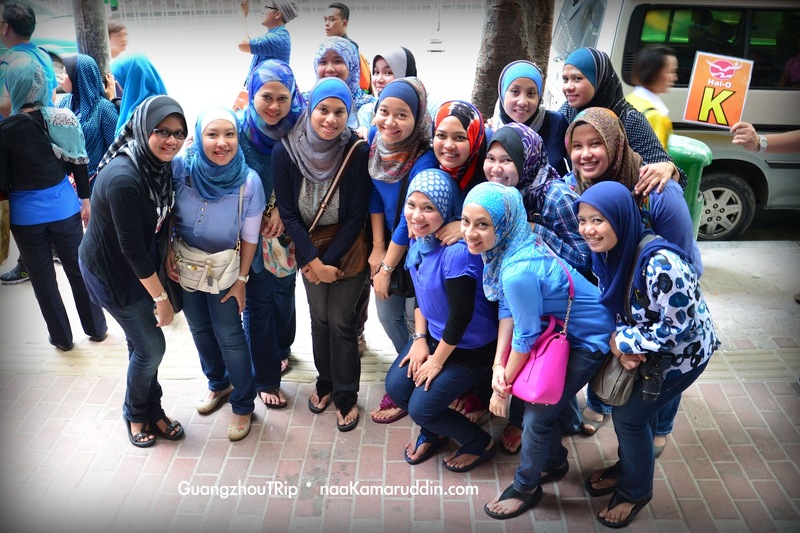 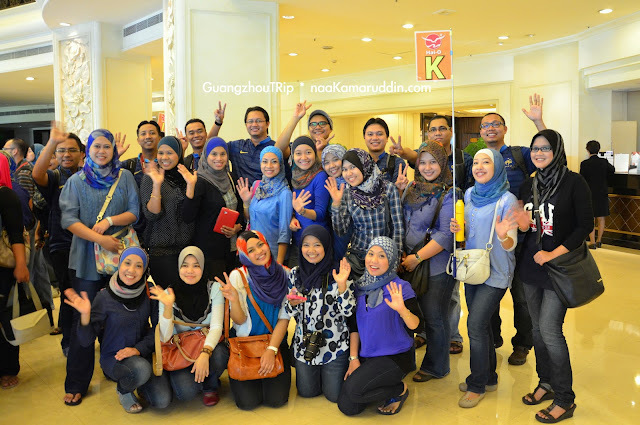 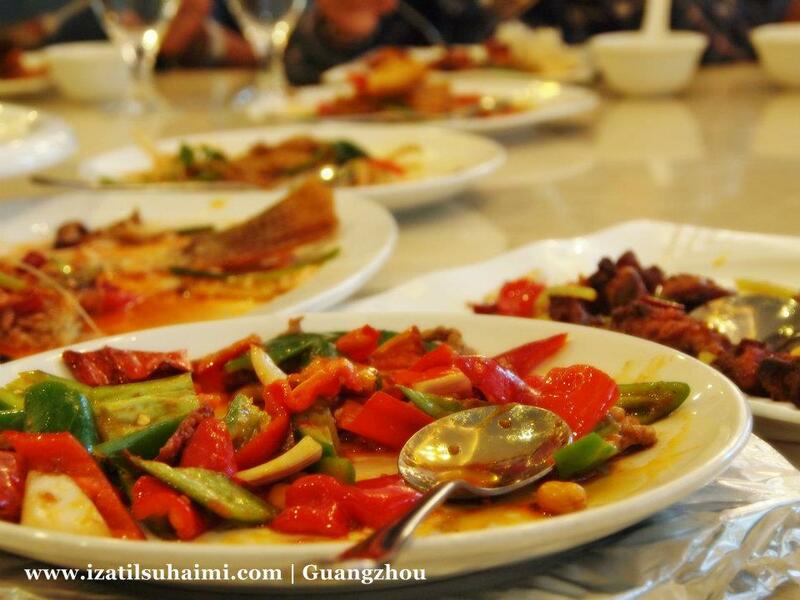 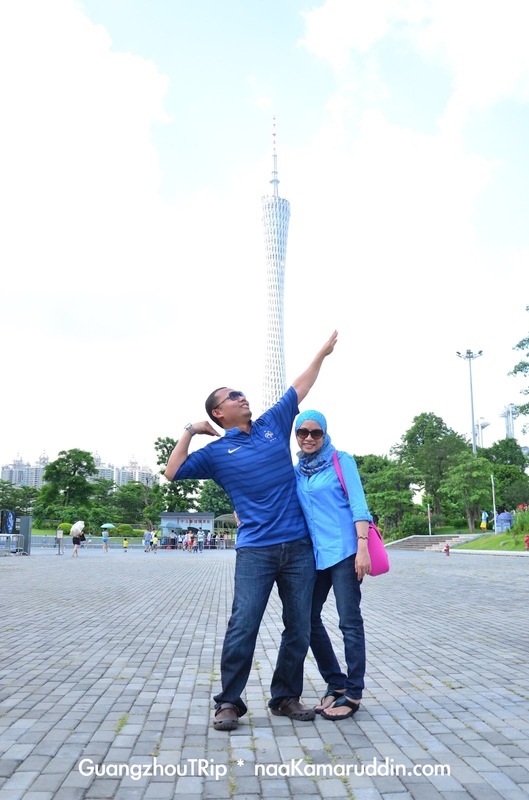 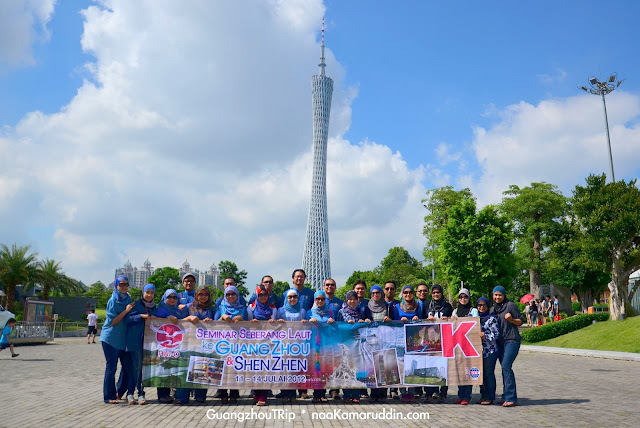 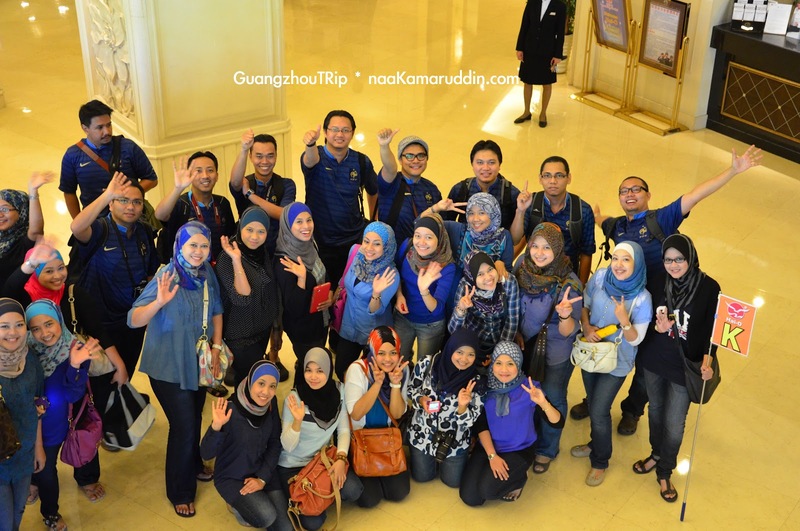 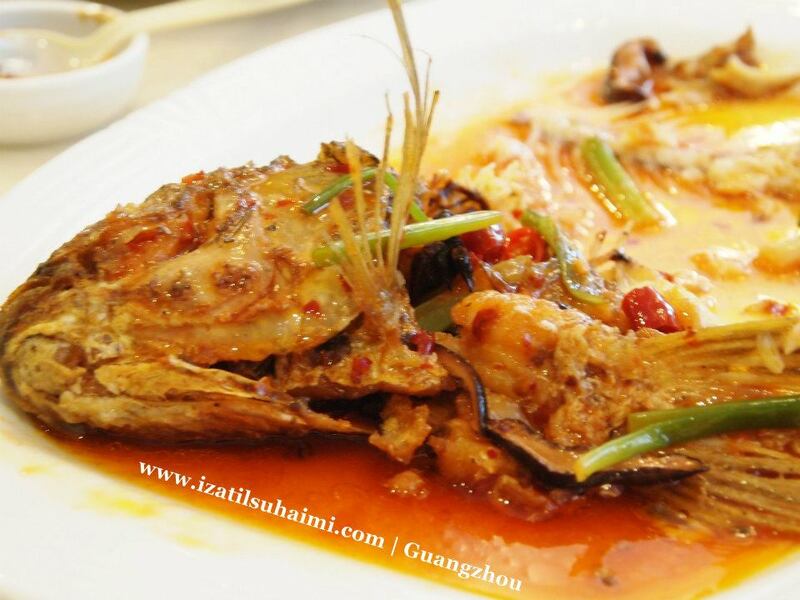 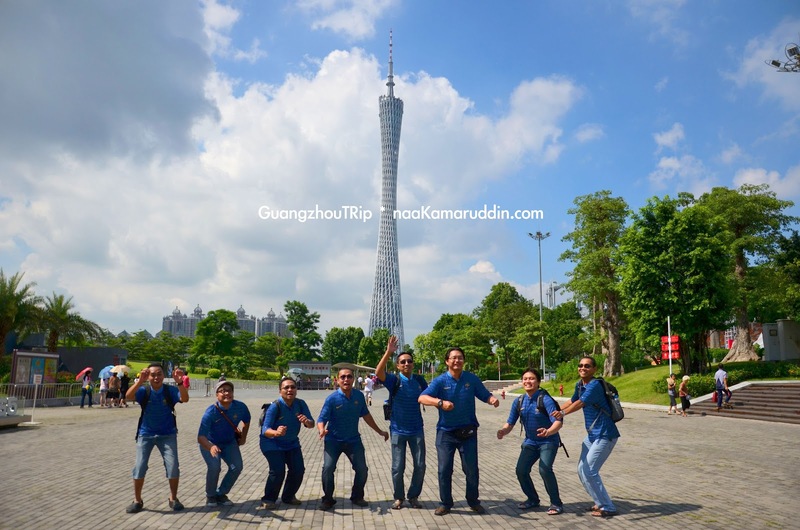 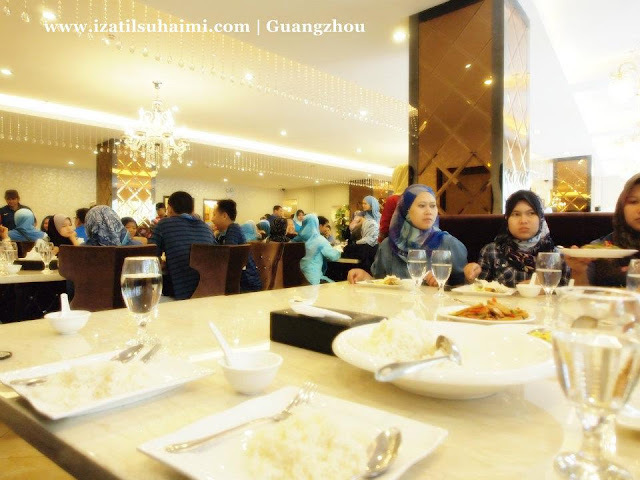 "Naa Kamarudin with Guangzhou TV Tower!" ..we dropped by at shopping mall, couldn't recall the name. 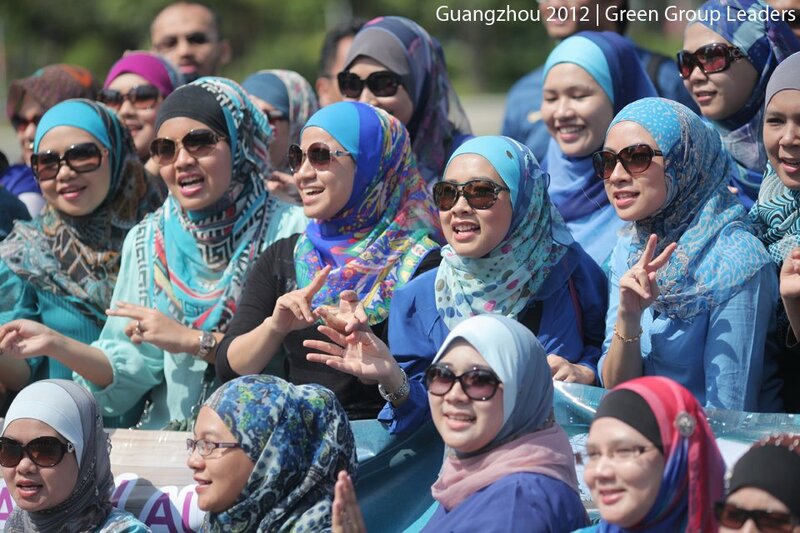 such as LV, Prada, Chanel, and etc..
compare to our country, Malaysia. 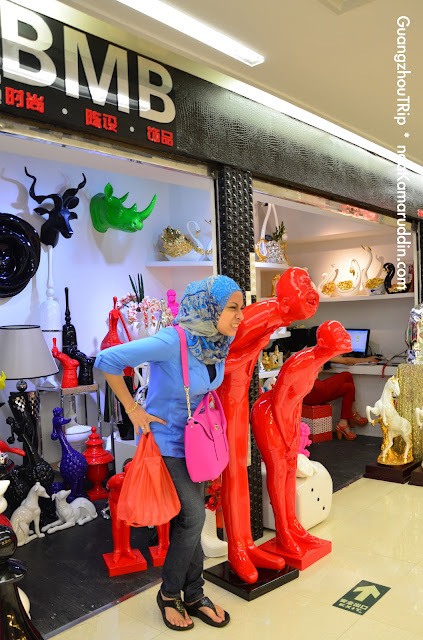 So, I decided not to buy anything for me here. 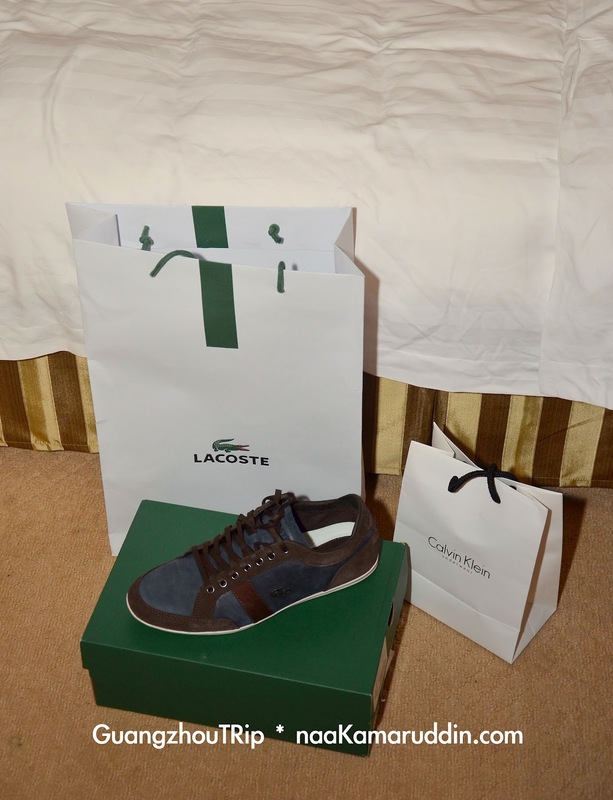 he got himself a new pair of Lacoste shoes and CK boxers! 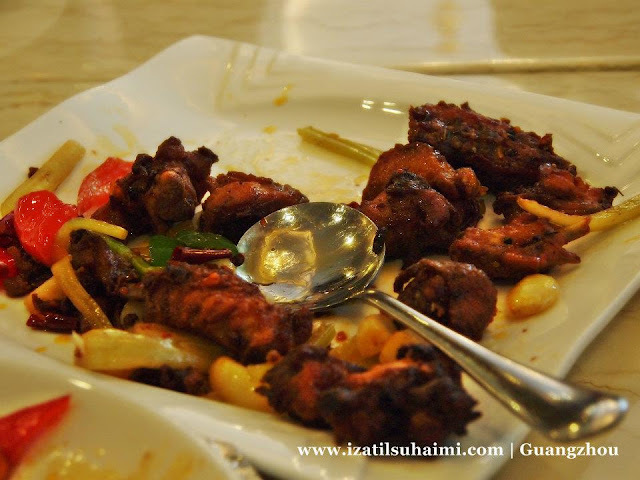 *credit to Izatil Suhaimi for the pictures above..
Muka kekenyangan and tak sabar nak sambung shopping! 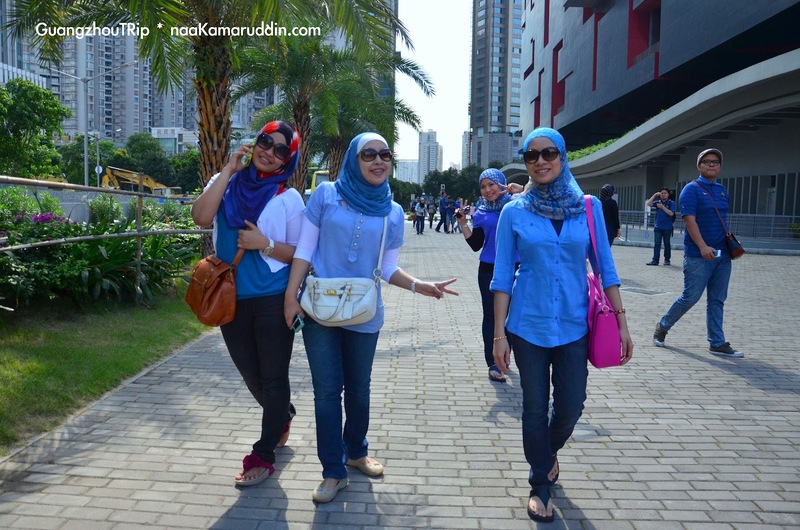 another shopping mall..full of souvenirs, toys, handcrafts and etc. 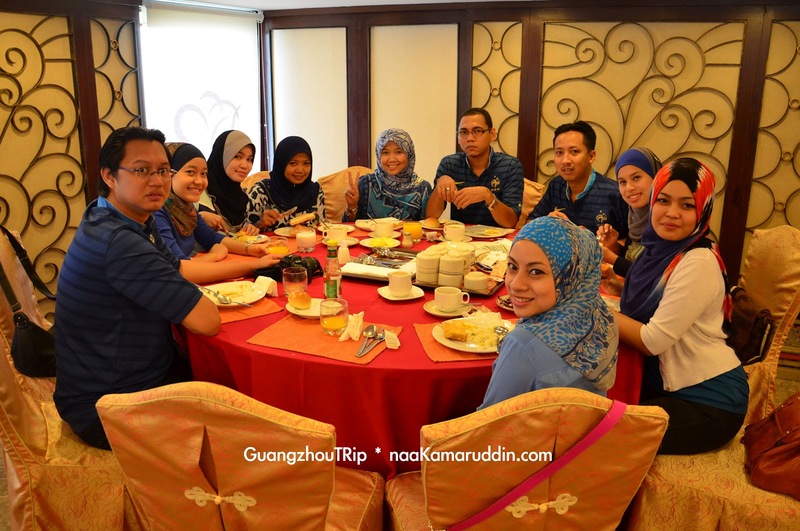 some of the toys we bought for our son, Danial.. 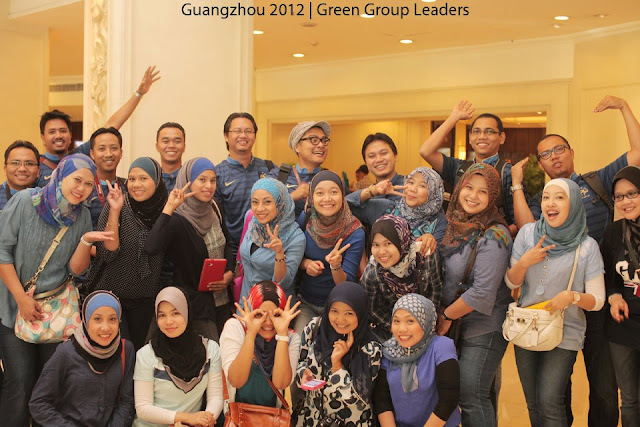 This not the end of our Day 2 in Guangzhou..
Day 2..GALA DINNER at Baiyun Hilton!